The Peterborough Home, Cottage & Country show is the PREMIER Marketing Showplace. 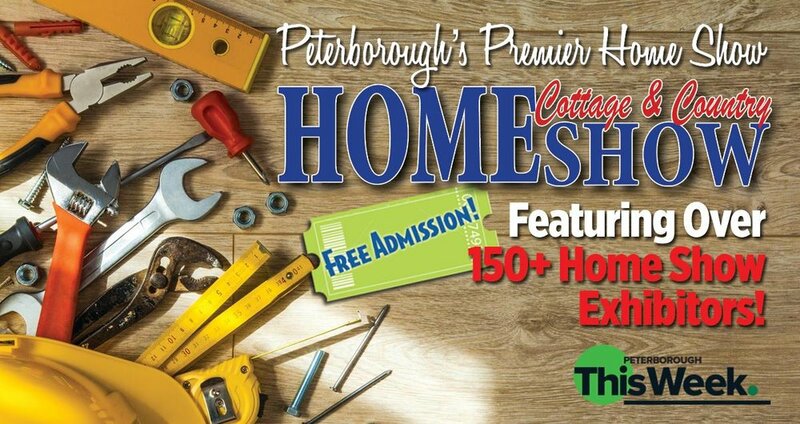 The #PeterboroughHomeCottageCountryShow has been in existence for 41 years, and was originally known as the Peterborough Home & Sportsman Show. It started at the Kinsman Centre and the show moved to the Evinrude Centre when it was built and has consistently attracted thousands of visitors each year.